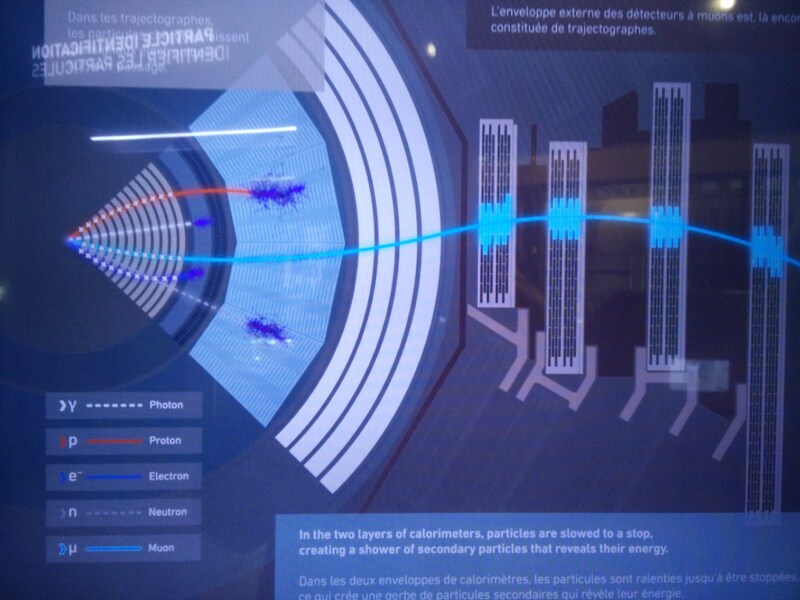 After a delightful visit to the Large Hadron Collider and its magnificent experiments such as CMS, ideas emerge for a project to bring the highbrow science down to the people that make it happen: you and me and everyone who believe human society needs to invest in fundamental research. 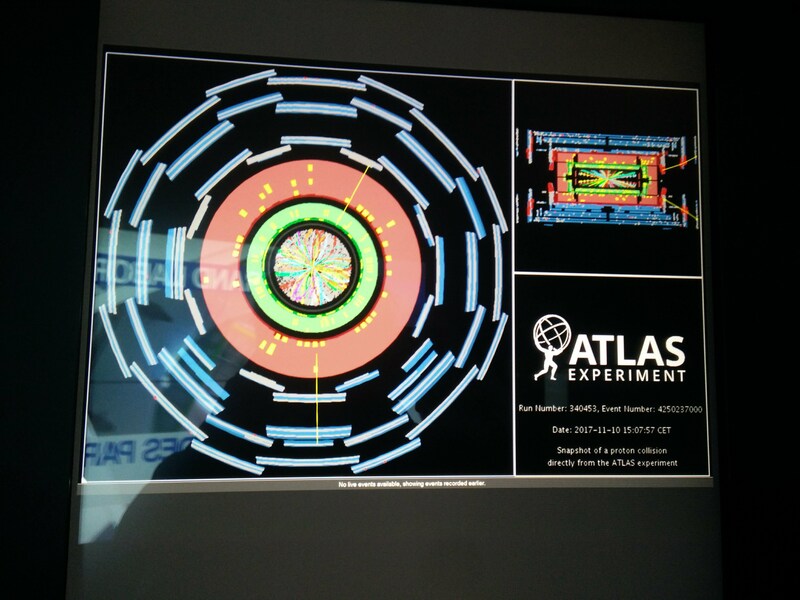 Screen shots of the particle detectors (CMS, ATLAS) reveal they’re actually no different from – maybe unusual orchestra settings. To be continued !